Papua New Guinea Ministers Pete O'Neill has announced his cabinet this afternoon. 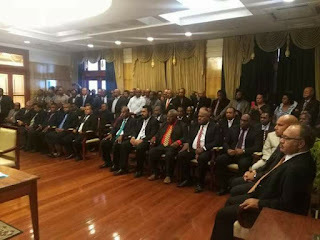 Members from the ruling PNC Party dominate getting most of the Ministerial portfolios. Mr.O'Neill named Member for Alotau Open, Charles Abel as his deputy.